We couldn’t have asked for a better day to hold our first annual farm tour! Great weather, great food and lots of great folks to meet. 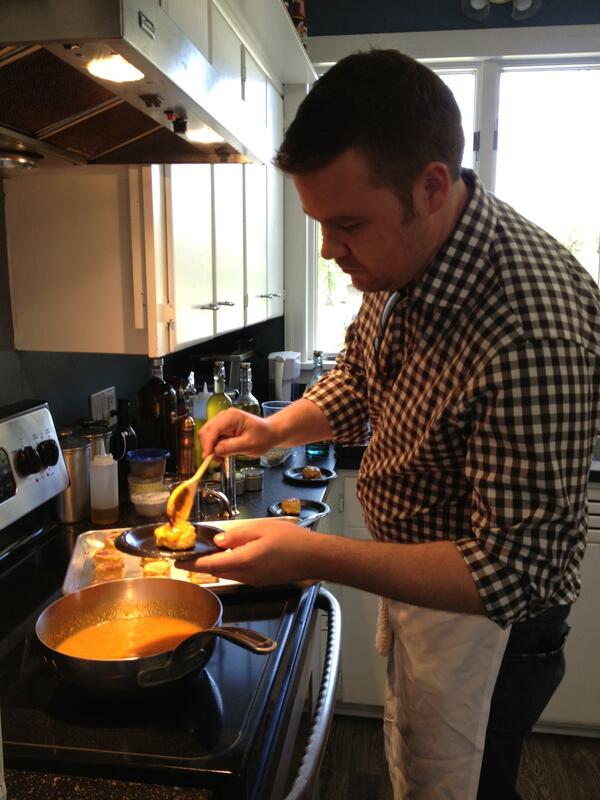 Chef Kip Poole joined us, serving up a couple of culinary treats made with black garlic. 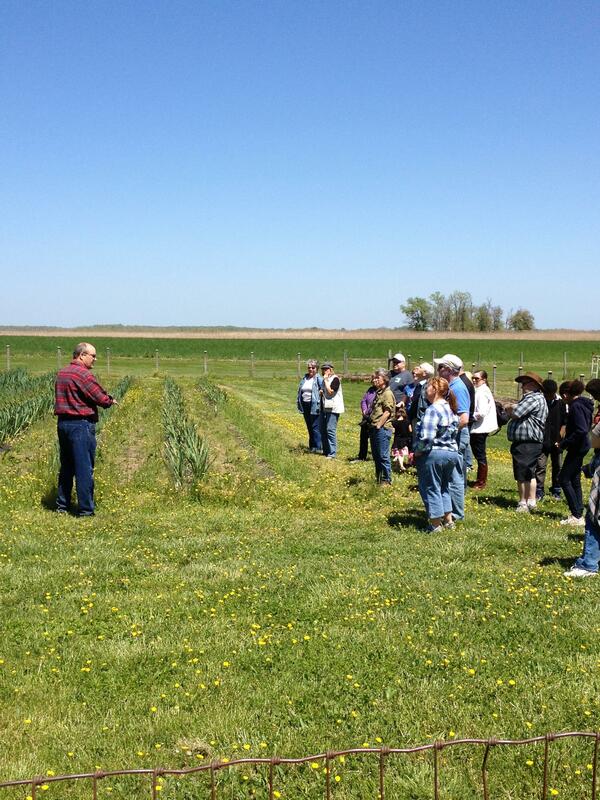 Attendees were able to hear about our organic farming practices and learn more regarding the life cycle of black garlic.